If you have the feature assigning Jobs to Groups enabled, it could be that the mobile user account has not been assigned any Jobs. Check which Public Groups the user belongs to by going to Setup > Public Groups. Then check whether the Job you're expecting to appear is assigned to that partner user, or public group that the partner user is a member of by going to the Jobs Tab and clicking More Actions > Assign to Groups. If the Job is indeed assigned to the partner user or a public group they are a member of, please continue to Cause 2. 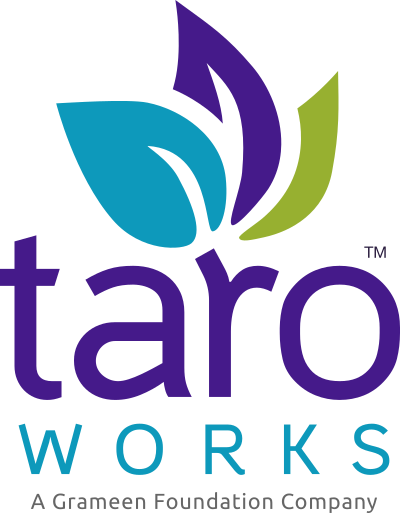 Starting in TaroWorks 4.1, we can no longer support Public groups containing "All Partner Users". Go to Setup > Administer > Manage Users > Public Groups. Click on the group containing All Partner Users. Remove the value "All Partner Users" from Selected Members. Change the Search type to Partner Users. Click on a partner user in Available Members. Select Ctrl+A to select all the partner users. Use the arrow to add them to Selected Members. Instruct your mobile user to go to Settings > Redownload Jobs and click Continue. If neither of these solutions resolves your issue, please contact us at support@taroworks.org.